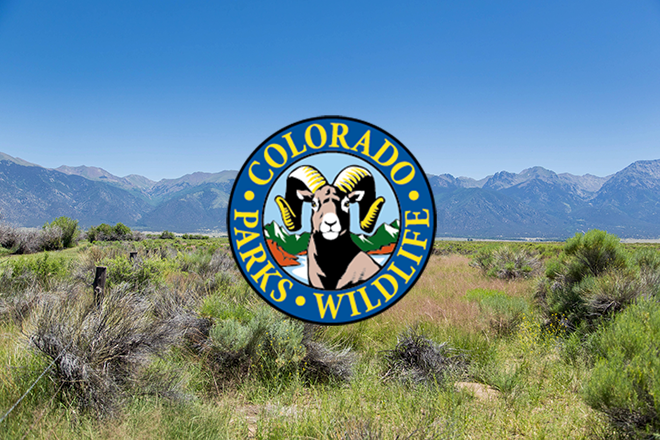 Brian Bechaver, a district wildlife officer for Colorado Parks and Wildlife in the San Luis Valley recently received the Shikar-Safari Club International 2017 "Wildlife Officer of the Year" award. Shikar-Safari Club International is worldwide hunting and wildlife conservation organization. Every year it recognizes wildlife professionals in all 50 states. Bechaver, a 21-year veteran with CPW, received the award at the Colorado Parks and Wildlife Commission meeting September 7. The honor recognizes long-term service and dedication to the wildlife profession. Bechaver, who grew up in the San Luis Valley, started his wildlife career with the Wyoming Game and Fish Department. After two years he moved back home and now works a sprawling district that includes parts of four different counties in the south part of the San Luis Valley. The four counties are: Rio Grande, Costilla, Conejos and Alamosa. 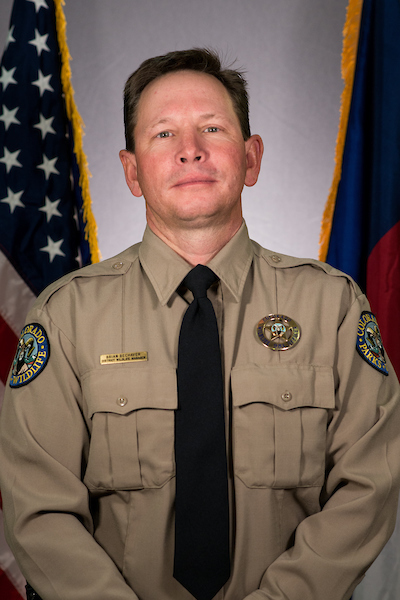 Rick Basagoitia, area wildlife manager for the valley and Bechaver's supervisor, said the officer brings all the traits critical for doing the job. "He knows what needs to be done and he does his entire job well - not just what he wants to do," Basagoitia said. "He knows law enforcement, teaches kids about hunting and safety, and it's not below him to go out and fix fences and pound in posts." A life-long hunter and outdoorsman, Bechaver is the fourth generation of his family to live in the expansive San Luis Valley. "I care about wildlife, I care about the land and I care about the people who live here," Bechaver said. "I have real connections here." Like most officers, Bechaver said that there's scarcely a dull moment doing his job. "There's always something new, everyday. Interacting with people, patrolling, doing investigations, working with hunters. Even after all of these years I still enjoy the job," he said. Besides his regular duties, Bechaver is now working on an important wildlife project in the valley. He's the leader of the Brownie Hills project, a 17,000-acre area now owned by Costilla County on the west side of the valley, that will be managed as a state wildlife area.